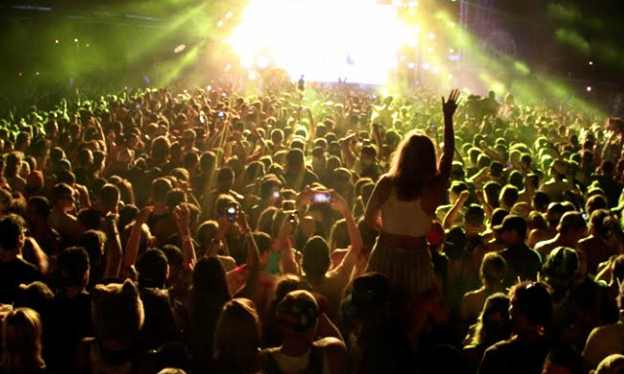 The 2015 Moonrise Fest is almost upon us! Steez Promo and Glow Washington and presenting Moonrise Festival 2015. 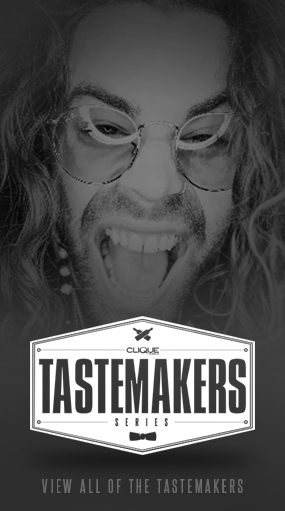 Sponsored in part by Faded Industry Entertainment. 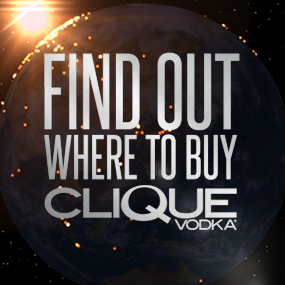 We are excited to announce that Clique Vodka will be along for the ride to Moonrise Festival this year. We will be on site all weekend with different product samples, giveaways and more. 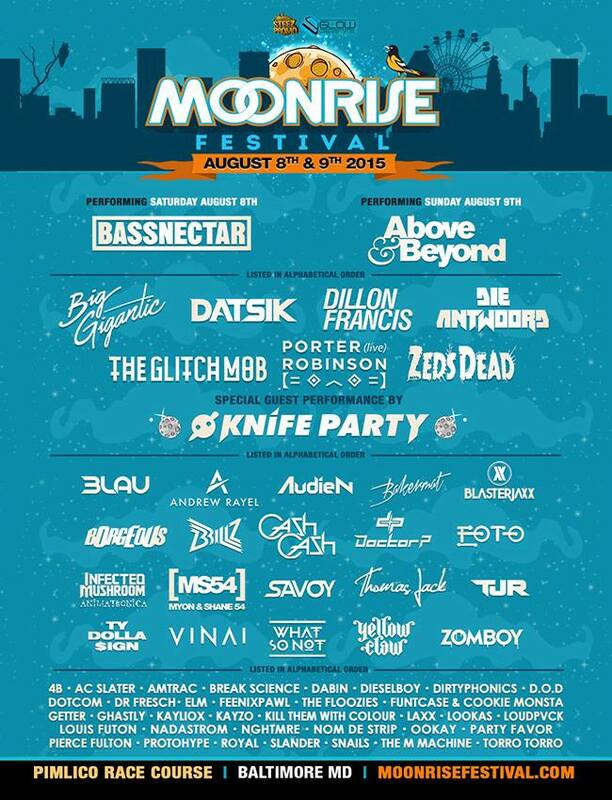 Interested but not sure what the Moonrise Festival actually is? The annual Moonrise Festival is a full blown music festival that is returning to Pimlico Race Course in Baltimore, Maryland on Aug. 8th and 9th. Some people mistakenly think that this is to lock the card in position, nevertheless, this is actually a compose safeguard button.